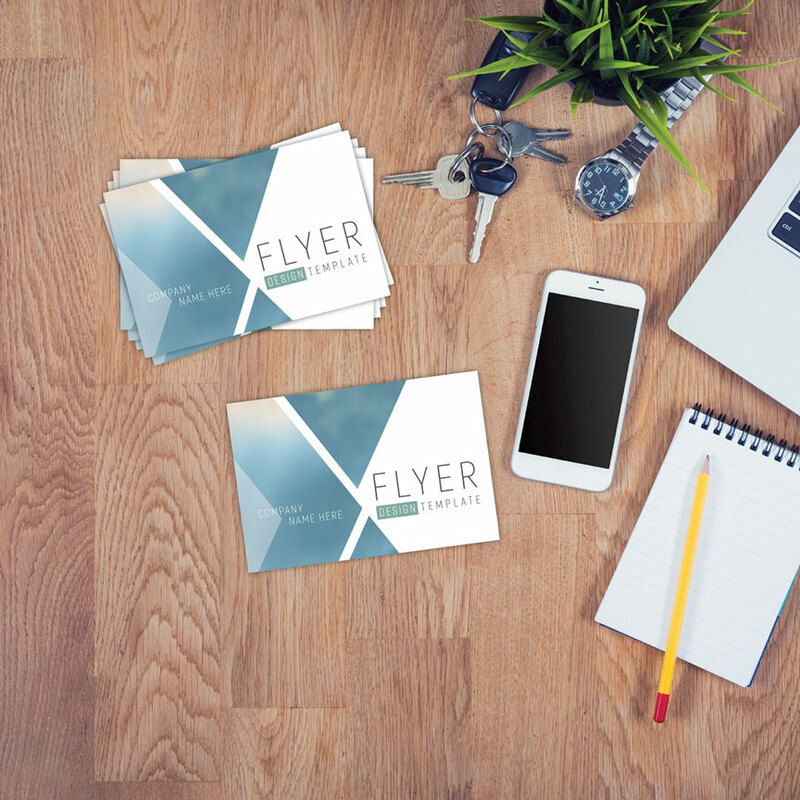 4X6 Flyers "Post Cards" are by far the most popular size of all. 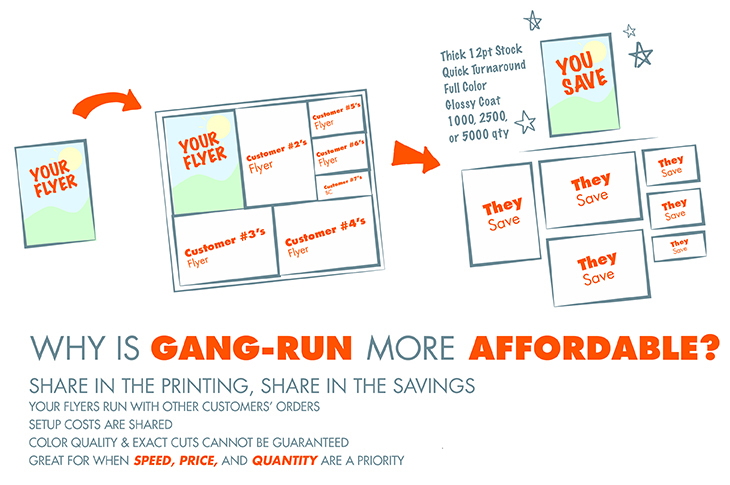 Our gang run 4x6 flyers are printed full color on both sides on a 12PT card stock with glossy UV on both sides. The flyer will print at approximately 4x6 and will be trimmed down from there.